Lot Size: 2001.87 sq. m.
it's all about the views!! 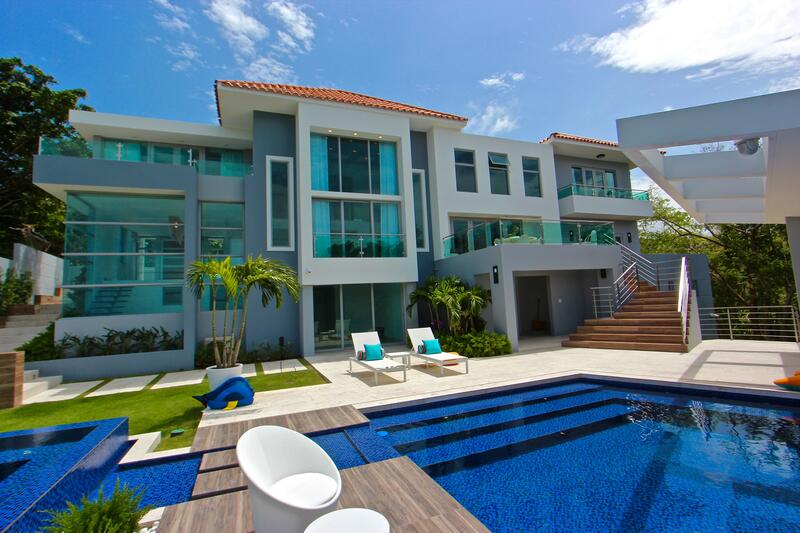 Home designed by the world renowned architect Evelio Pina. 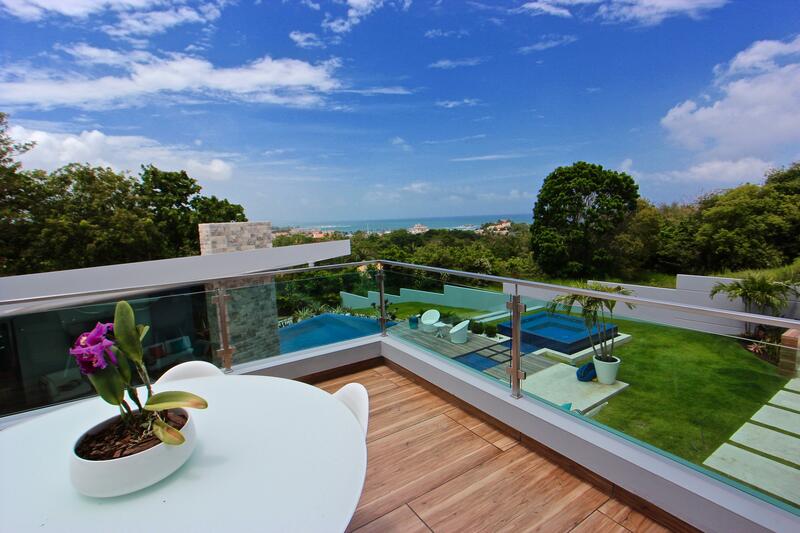 Large lot with gorgeous ocean views. Cozy yet spacious, ideal for someone who wants to create their own special place and enjoy all that Palmas del Mar resort has to offer. Contact us for a private showing.